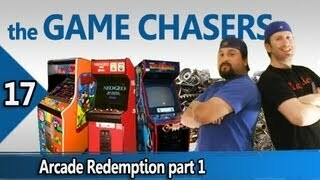 The Game Chasers Ep 16 Alley of Useless S ! We go on a road trip to the AGS Arcade Auction! Are Game And Toy Collectors Crazy?? Is This Normal?